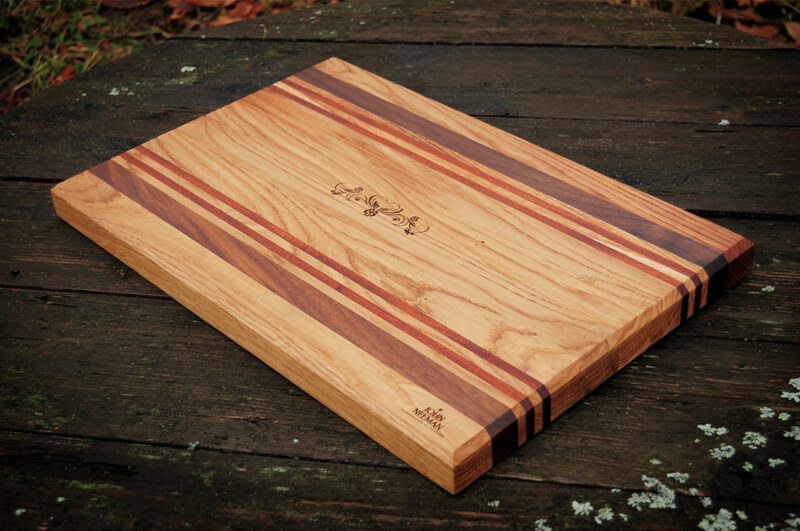 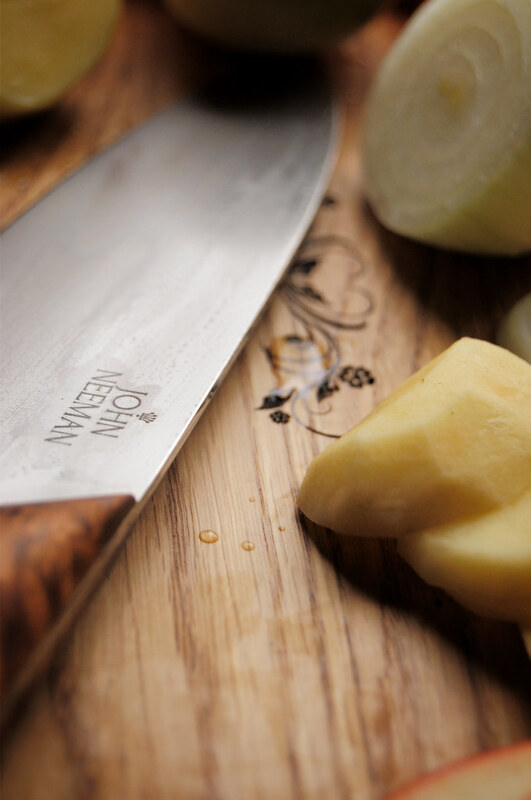 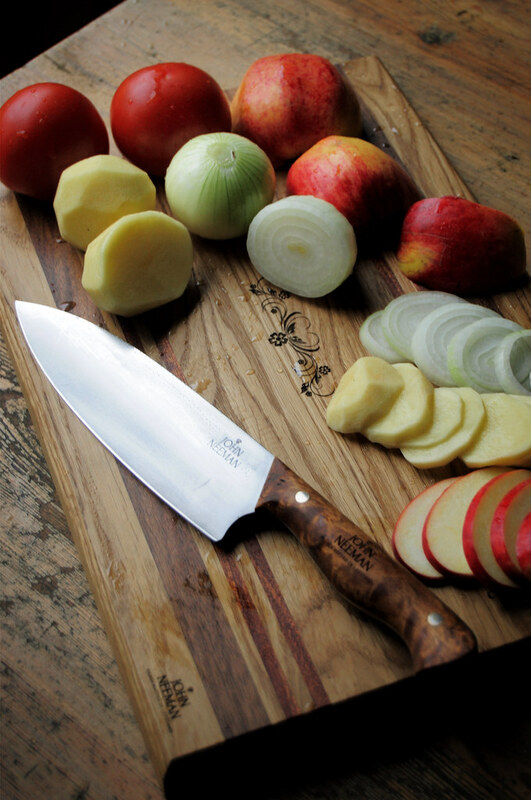 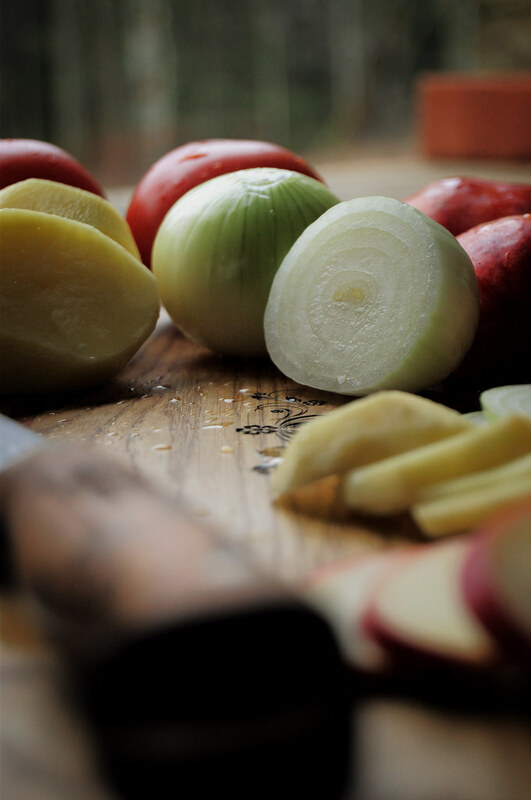 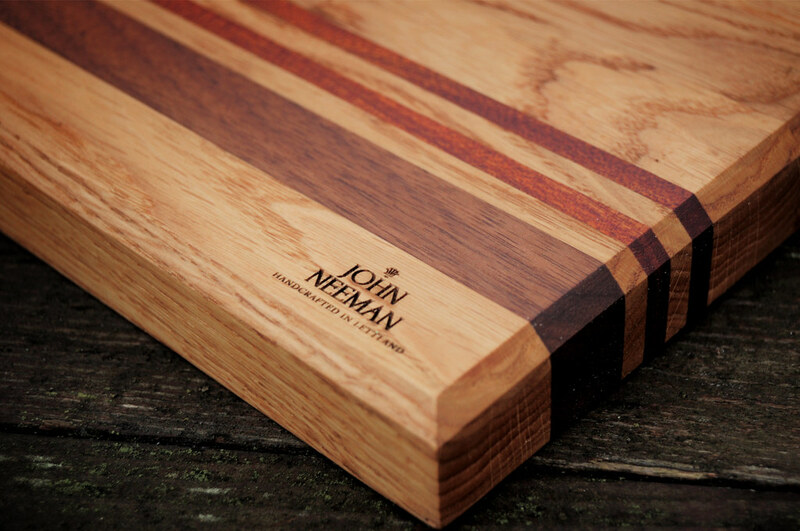 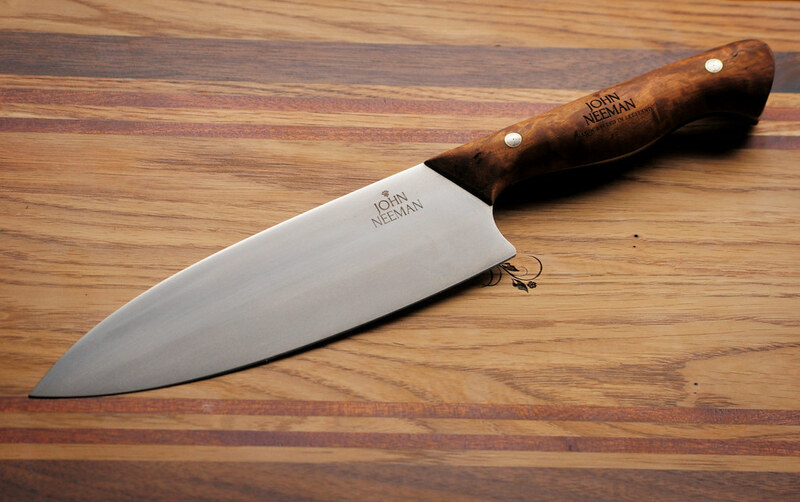 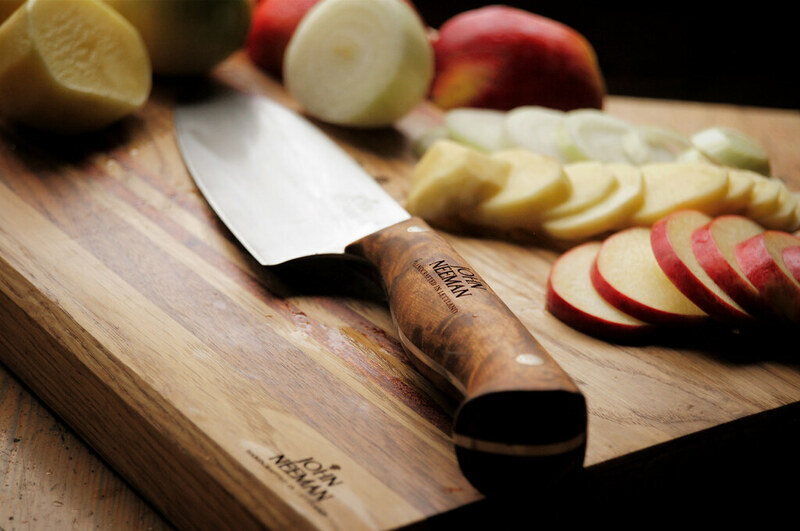 This cutting board is made out of locally harvested White oak with thin layers of Rosewood. 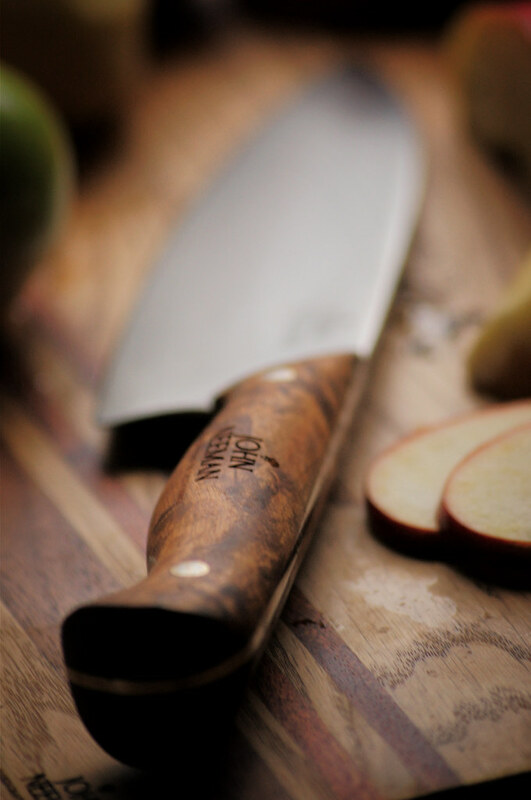 It is glued together with a D4 water resistant glue. 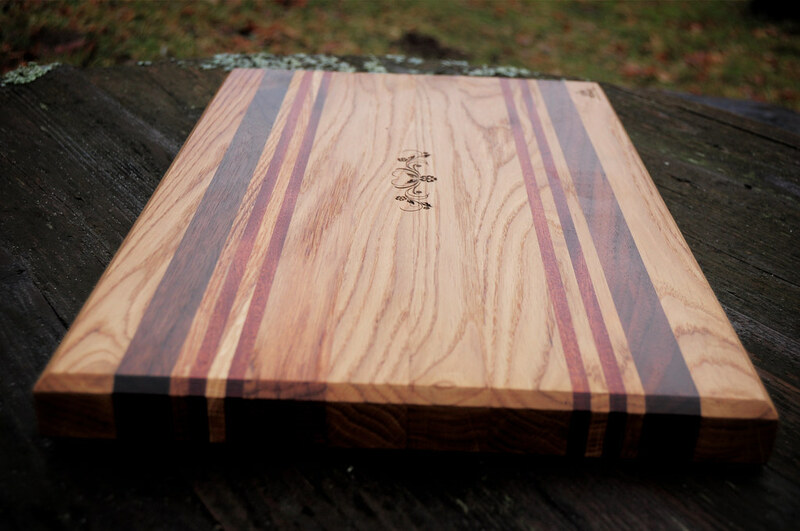 Then we hand plan and sand it to a smooth finish. 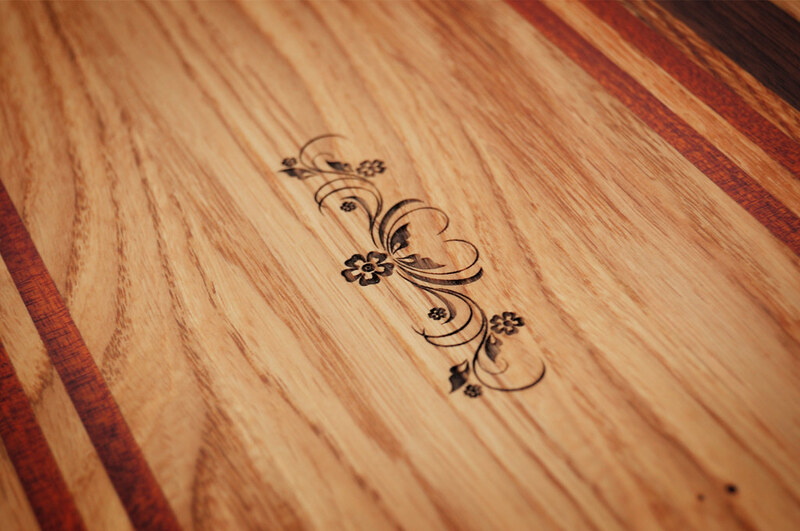 A tung oil used to protect the board from moisture. 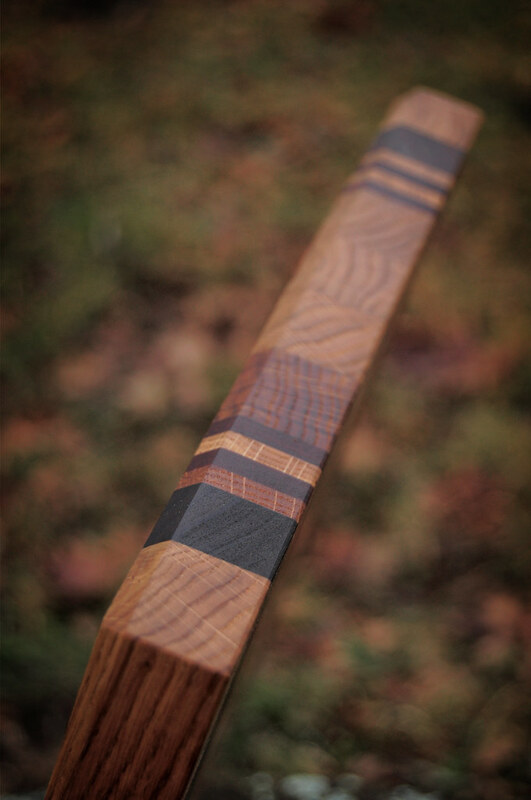 Afterwards it is waxed with beeswax and polished.